I tried to do something different on my YouTube channel this Monday. First of all my usual posting day is Wednesday, but seeing as I had missed last week I thought it would be fun to post twice this week. 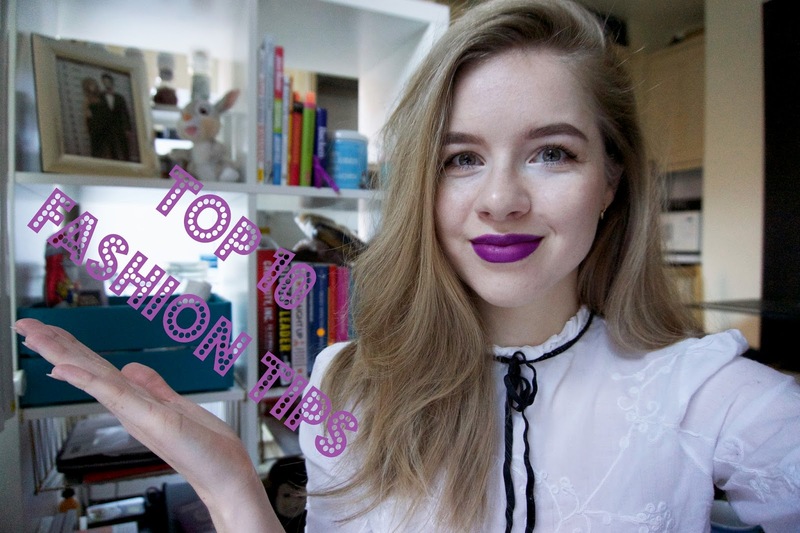 I love fashion and that's what my channel is primarily about, which is why I wanted to do different kind of video sharing some fashion tips. Check out the video and let me know which of these tips/hacks is your fave. Also, don't forget to subscribe.